Net income at Interpublic Group grew significantly in both the second quarter and first half of the year, amid modest revenue growth. Revenue rose 1 percent in the quarter and about 2 percent in the first half, to $1.87 billion and $3.55 billion, respectively, according to Interpublic. Organic revenue growth was more impressive, at nearly 7 percent for the quarter and 6 percent for the first six months. Second-quarter net income totaled $121.2 million, up from $99.4 million in the same period last year. For the first half, net income jumped from $78.5 million in 2014 to $119.4 million this year. 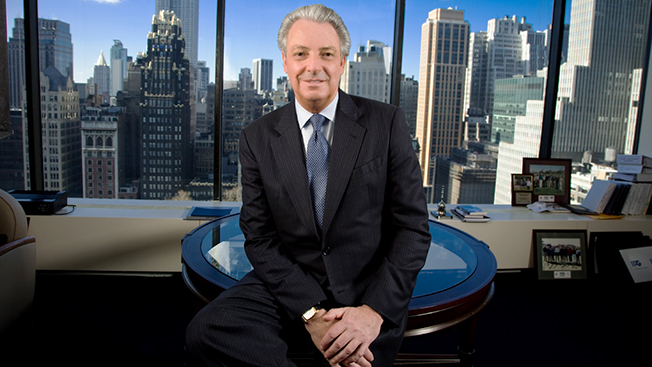 In a statement, IPG CEO Michael Roth attributed the gains to the digital marketing capabilities of his agencies, "very good growth" in the U.S., U.K. and Asia-Pacific region and cost discipline. "At the midway point of the year, we believe that the appropriate organic growth target for 2015 is now 4 to 5 percent," Roth said. Previously, the CEO had projected 3-4 percent organic growth. "Consistent with that, we will look to deliver toward the upper end of our full-year operating margin target of 80-100 basis points improvement," Roth added. The revenue results in Q2 were similar to those in Q1, when revenue grew 2 percent and 6 percent organically. In that quarter, however, IPG reported a loss of $1.8 million.